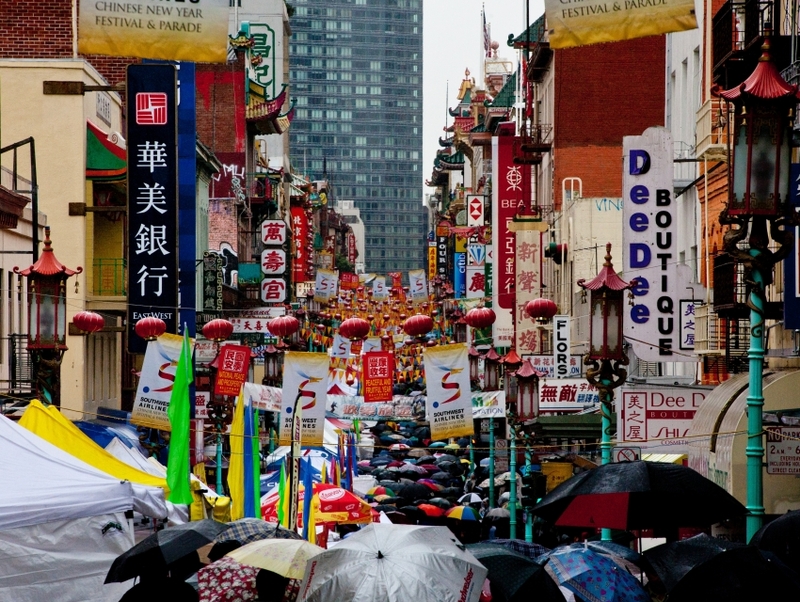 Chinatown, one of the busiest areas in the city, is a hodgepodge of shops, restaurants and businesses of every kind. The vibrant and close-knit community that lives within this neighborhood has also made it one of San Francisco's top tourist destinations. Thankfully, there are many side streets, quiet shops and traditional restaurants that provide some relief from the bustle outside. 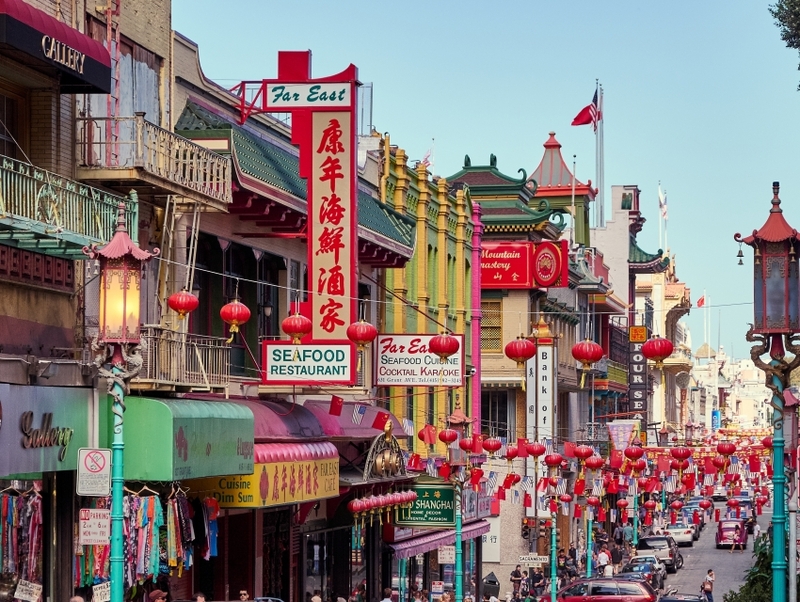 Try your luck at one of the hundreds of dining options in the area, especially those serving Dim Sum, as they can be some of the best in the city. Also make sure to stop in some of the small herbal shops for some unusual trinkets and art.